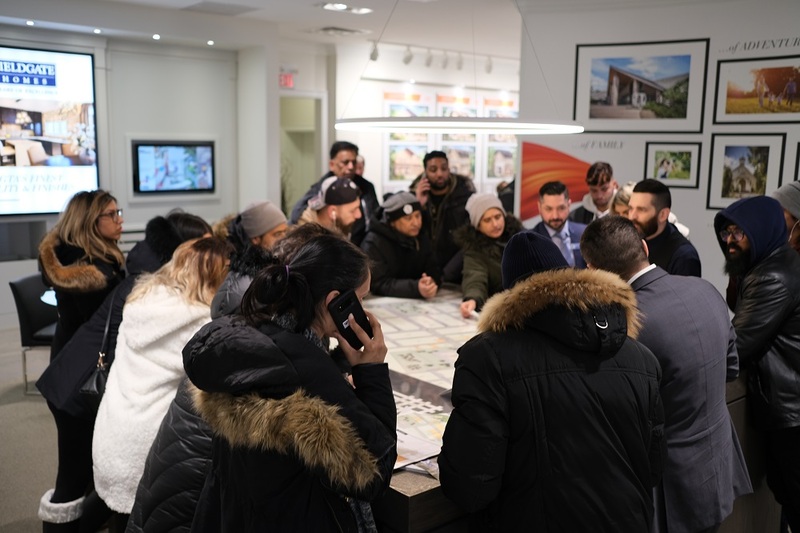 New Kleinburg Grand Opening a Huge Success! 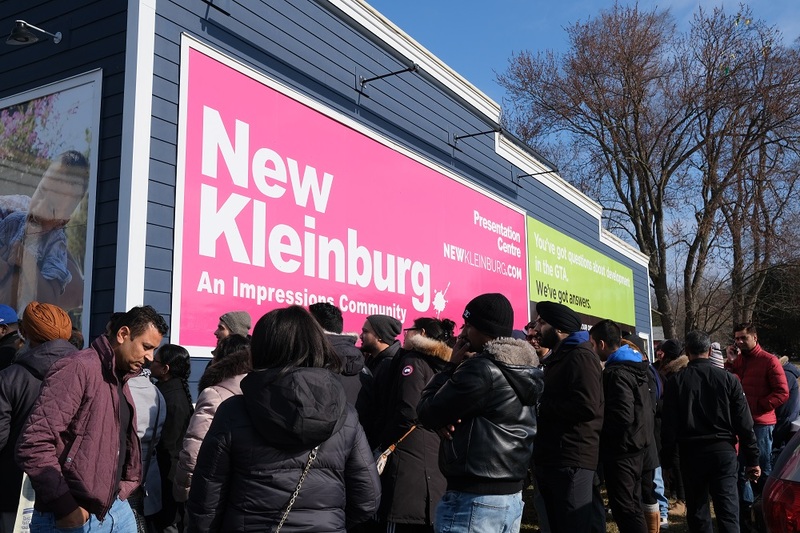 Last weekend, we welcomed hundreds of couples and families at the Grand Opening of New Kleinburg. The sales event was a huge success and we can’t thank everyone enough for being a part of our latest new home community. 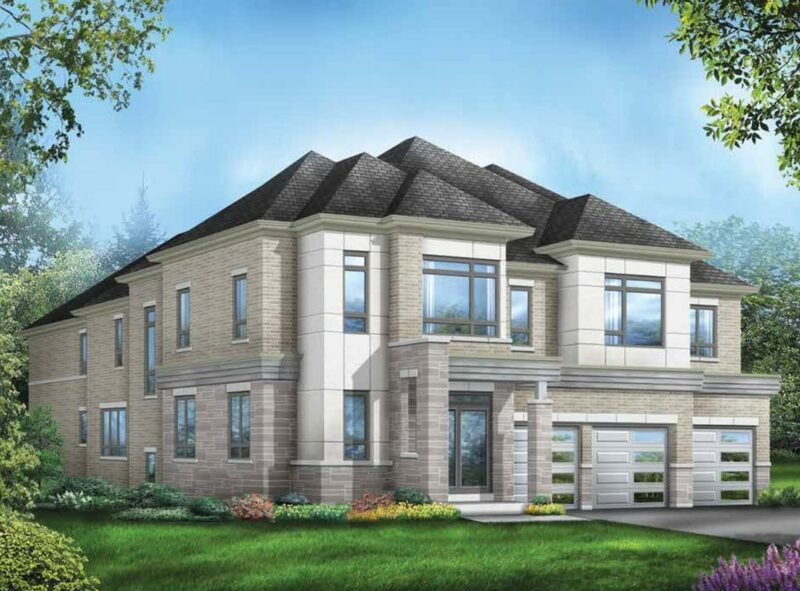 The New Kleinburg Sales Centre is NOW OPEN! The big day we’ve all been waiting for is finally here! We just opened the doors to the first group of home buyers at New Kleinburg! 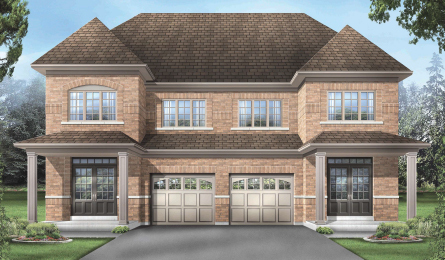 New Kleinburg Grand Opening on April 6th! The day we’ve all been waiting for is almost here! 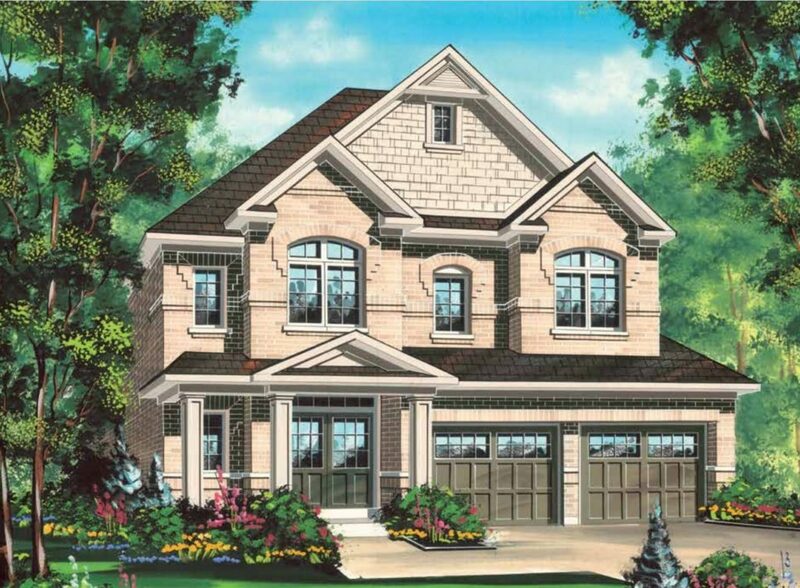 Fieldgate is excited to be opening New Kleinburg this Saturday, April 6th at 10 am sharp! Fieldgate is excited to announce that our New Kleinburg sales centre will be open to the public in anticipation of the upcoming Grand Opening!